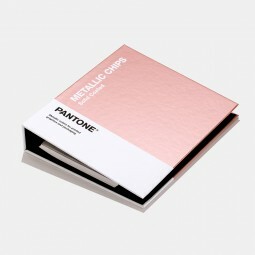 Pantone Metallics provide economic color options that are easy to use, specify, and amplify for luxurious and dynamic results. Coating options are included within the guide for a quick reference to just a few of the many ways that metallic effects can be enhanced for your projects’ needs. 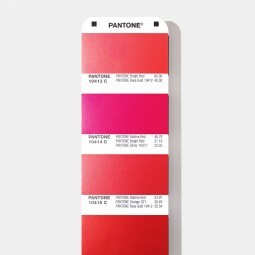 Urban View only sells the latest editions of Pantone Color Systems so purchasing via us, you will be guaranteed to receive the latest available version of an authentic Pantone product. 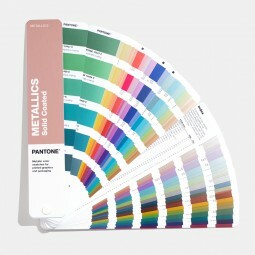 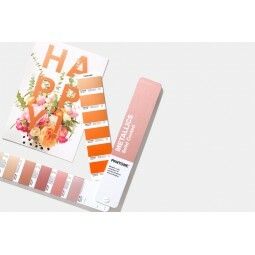 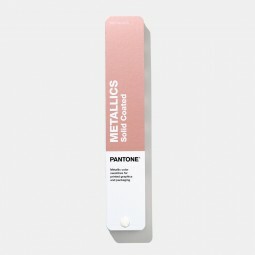 The previously known Pantone Metallics and Premium Metallics systems have been combined into one product, with 54 new shades that use Rose Gold as the base ink. 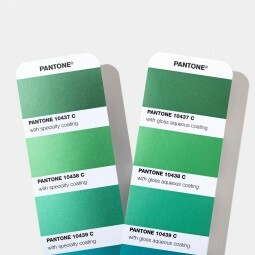 The new system has been launched in March 2019.